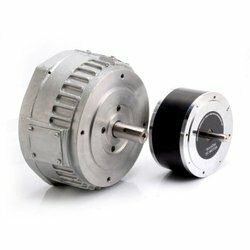 We are offering a wide range of printed armature motors. These products are manufactured using high quality raw material. These portable tools are widely used in various electrical and electronic devices. It is widely used due to the durability and performance. We are specialized in offering br series for our clients that includes br13m4ch, br17m4ch, br19m4ch, br19m4hr, br23m4ch, br24m4ch and br27m4ch. Designed as per the emerging market requirements, we keep torque to inertia ratio of these motors to the minimum for fast response. 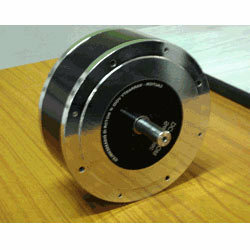 Thus, these sturdy and precision engineered motors are ideal for incremental motion control. We provide our clients a superior quality range, of B series printed armature dc servo motors, that is a compact range of hydraulic gear pumps and motors. Designed with the aid of latest technology, these series are available in different models such as b9m4, b12m4, b12m4h, b9m4t, b12m4t, and b12m4ht. Manufactured using superior grade raw materials, this series can easily work in uni-rotational and bi-rotational directions. 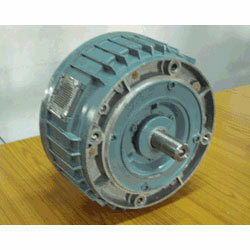 Hence, it is ideal for applications where a compact pump or motor is required. Looking for Printed Armature DC Servo Motors ?